The National High School Athletic Coaches Association announced their finalists for the National High School Athletic Coaches Association national coach of the year. Region VI representative for Boys Assistant Coach of the Year is Jim Hansen of Pius X HS in Lincoln, Nebraska. Jim Hansen has been a coach and educator for the past 33 years, the past 32 of those at Pius X High School in Lincoln, NE. Coach Hansen has been an Assistant Football coach for the past 32 years, coaching with and for Head Coach Tim Aylward and Head Coach Ryan Kearney. During his tenure, Pius X had an overall record of 211 – 118, qualified for the State Playoffs 26 times, won 9 District Championships, and 4 State Championships. Coach Hansen was also a nominee for the 2002 AFLAC National Assistant Coach of the Year, and was the recipient of the 2014 Nebraska Coaches Association Jim Farrand / Jr. High/Assistant Coach of the Year Award. Coach Hansen is a graduate of the University of Nebraska – Lincoln, and he and his wife Teresa have four children, Bridget, James, Robert, and TJ. 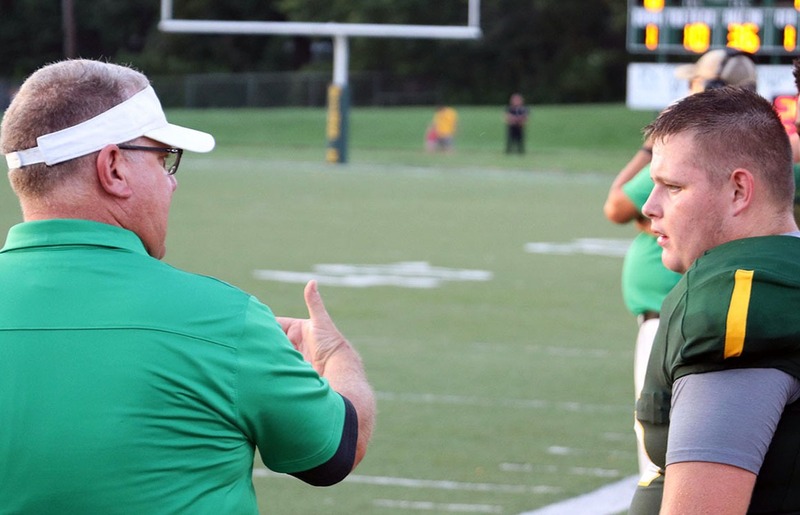 Besides coaching football, Coach Hansen is also Commissionaire of Lincoln Babe Ruth Baseball and Assistant Director of Lincoln Catholic Schools Junior High Track & Field. The National High School Coaches Association is dedicated to serving high school coaches and athletic directors throughout the United States through education, recognition, and support. Their goal is to promote high school athletics, provide professional services to our member coaches while providing opportunities for all high school coaches.